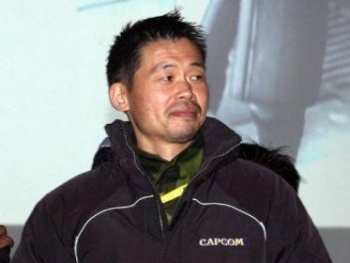 Inafune: Japanese "Game Industry is Finished"
Onimusha and Dead Rising creator Keiji Inafune is unhappy with Tokyo Game Show '09, and considers it evidence that Japan's game industry is on its last legs. "Personally when I looked around [at] all the different games at the TGS floor," he said via a translator, "I said 'Man, Japan is over. We're done. Our game industry is finished.'" However, Inafune-san thinks that there are still some awesome games coming out of Japan - namely, Capcom's. Presumably, this means that he thinks Dead Rising 2 is pretty damn kickass (but that may be because it's being developed by a Canadian studio, Blue Castle Games). This may also have something to do with his desire to work with Halo studio Bungie. Still, this doesn't seem to be just self promotion, if the aforementioned Destructoid report is to be believed - apparently Inafune's sentiment is shared by many gamers on the show floor, thanks to a smaller TGS showing. We can blame that on the economy for now, though.